Halti is a nordic company known for its high quality, field-tested products. 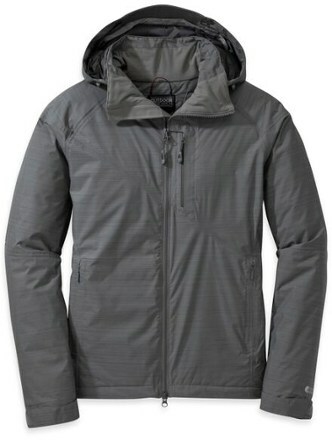 When I saw this waterproof breathable jacket on sale for 85 euros (instead of 320) I 'jumped' on the rare offer. 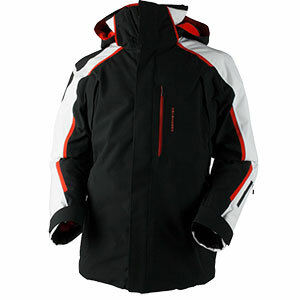 This jacket is made of waterproof breathable 'Drymaxx' fabrique and has taped seams. 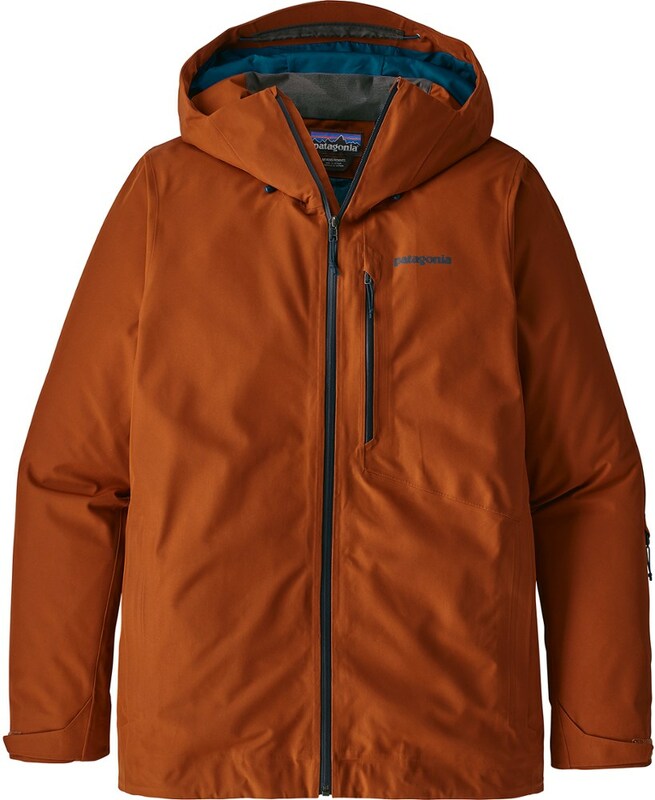 It is completely waterproof (tested it in the shower and in countless rain\snow storms, and stayed completely dry every time), it is also windproof, and breathable, so I can proudly say that it stands up to Halti's reputation. A. The zippers are quite hard to move for the first several weeks of use. B. 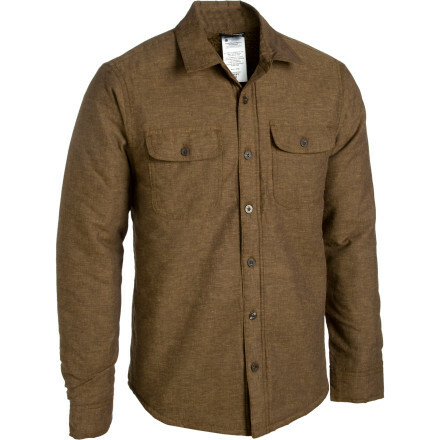 The interior is somewhat rough, so unless you are wearing a smooth underlayer, your sleeves will always roll up as you wear the jacket, which sounds really stupid, but can really be annoying when you have to wear the jacket quickly. 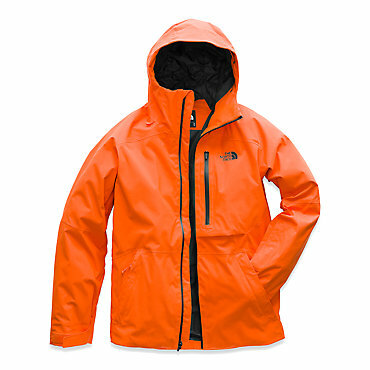 Other than that, it is one of the best jackets I have ever used, even though its original purpose is winter sport, not backpacking. 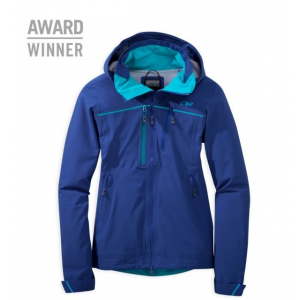 The Halti TEGE Jacket is not available from the stores we monitor.